I enjoy being part of a team of dedicated caregivers at CTCA. “I love being able to contribute to a person’s journey of overcoming the effects of cancer,” says occupational therapist Patrice Smith. She also enjoys being part of the team of dedicated caregivers at Cancer Treatment Centers of America® (CTCA), Phoenix. Smith obtained a bachelor of science degree in occupational therapy at the University of Wisconsin, Madison, in 1981. 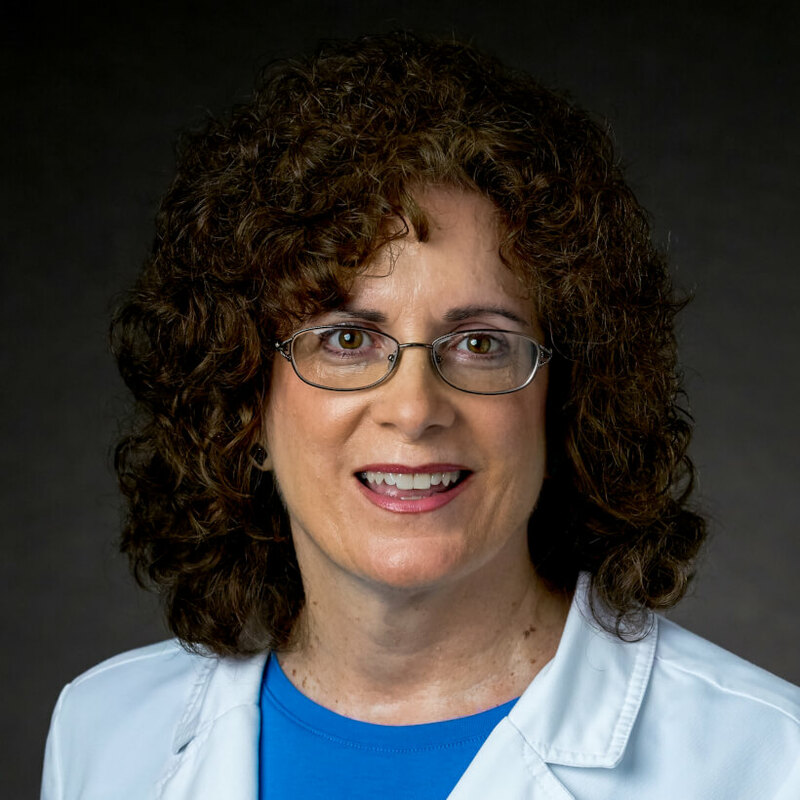 Her continuing education includes training in the treatment of migraines, dizziness and balance disorders, rotator cuff syndrome, and medically complex patients. She also has extensive experience with techniques for core stability, muscle restoration, and strength training. Smith has worked as an occupational therapist in numerous settings. She is certified as an occupational therapist through the National Board for Certification in Occupation and Therapy and by the State of Arizona. She is a member of the American Occupational Therapy Association and the Arizona Occupational Therapy Association. She also holds weight-training certification, and is a certified Kinesio taping practitioner. As Smith explains, the goal of occupational therapy is “to facilitate and enable a person to achieve their maximum functional performance.” CTCA® Phoenix provides an ideal setting for meeting that goal. When she is not working with patients, Smith can be found enjoying the outdoors. She also enjoys travel and volunteering with her church.